Ideal for guests who want to relax and unwind and keep up with their fitness regime. 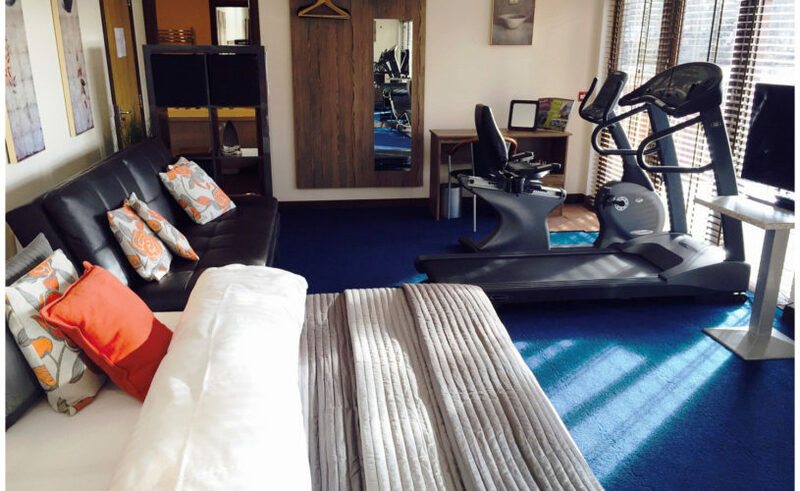 Our Lodge Gym and Leisure Suite is spaciously apportioned, with a lounge area containing a large sofa bed (suitable for additional guests), and with an array of modern gym equipment on-hand for your personal use. 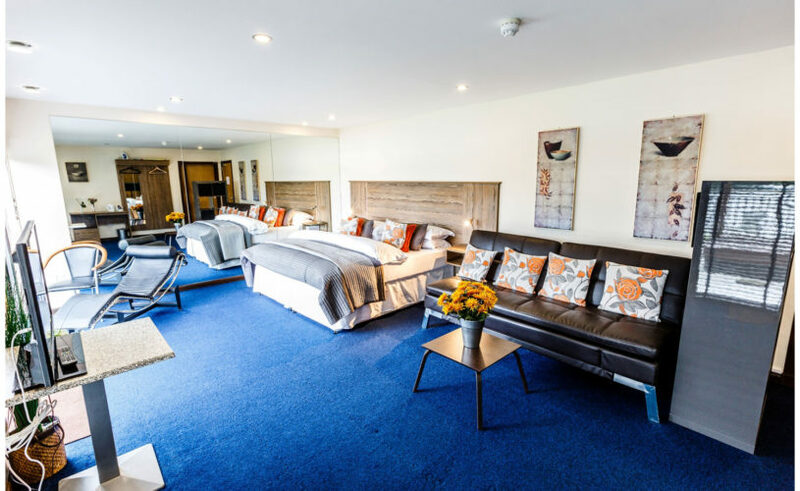 When you’ve finished working out, you will find your suite is adjacent to our leisure facilities, including the Outdoor Hot Tub and sauna room with cold plunge pool. check Bi-folding Patio doors and 8 meters of full height window frontage affording spectacular mountain and loch views. check Fitness equipment in the room for exclusive use. 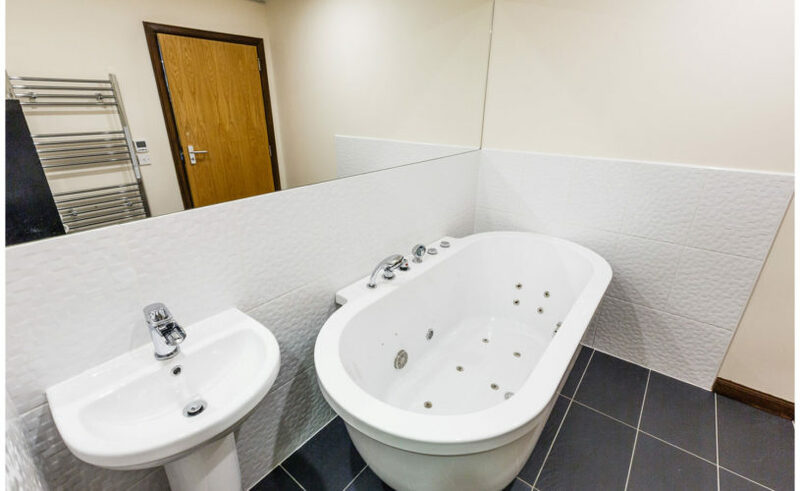 check En-suite bathroom with a two person Jacuzzi bath and separate shower. 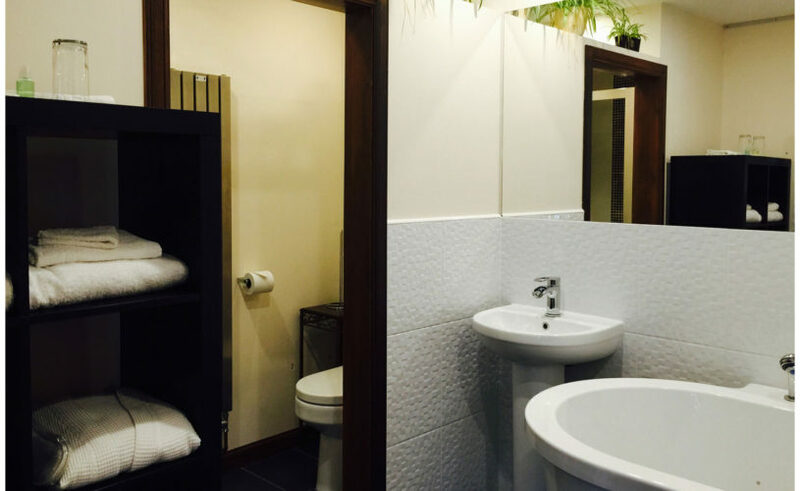 check Bathroom also features under-floor heating and heated towel rails. check Bathroom suitable for less able guests. check Super king-sized double bed. check Lounge area with double sofa bed. check 32″ flat screen TV.